Tieto receives several Episerver award nominations. A proof of our global capabilities to utilize the Episerver suite to deliver exceptional user experience. Tieto is one of four Episerver partners nominated to the award “Episerver partner of the year – EMEA”. The nomination acknowledge outstanding performance across the EMEA region. “EMEA Partner of the Year – Digital Experience”, awarded for delivering a solution with an exceptional customer experience. “Partner of the Year – Local Finland”, awarded for overall sales and excellent performance. "Innovator of the Year" – Local Finland, awarded for for innovative Episerver implementations. 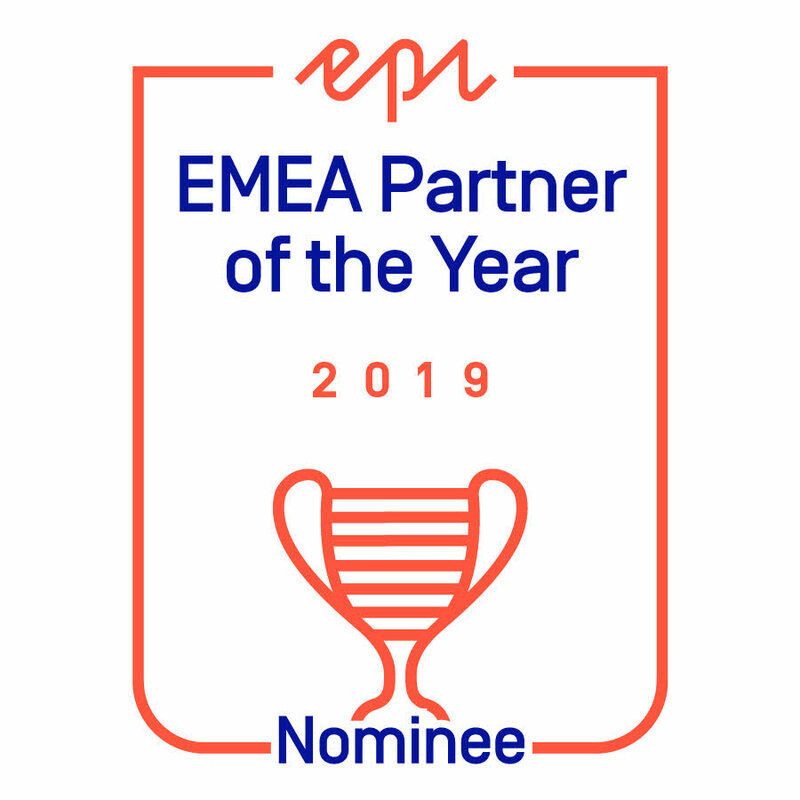 We are proud to be among the nominees for these awards as it proves that we are a partner with global capabilities to utilize the Episerver suite to deliver exceptional user experience that generates true values for our customers. Winners will be announced at Epi Partner Close-Up February 6:th. More information about the awards and nominations can be found here. Since November 2018 Meridium AB is a part of the business unit Experience Management within Tieto Sweden AB. More information about the acquisition.